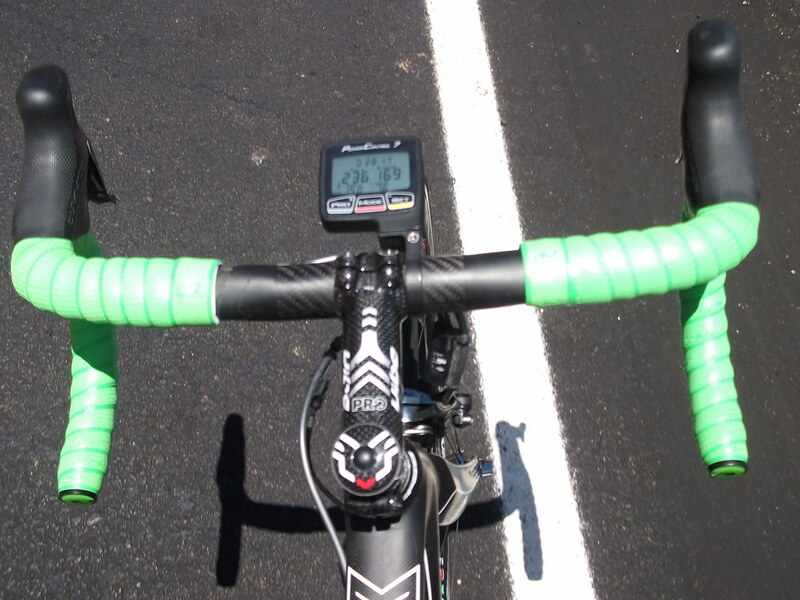 I have ridden the Lizard Skins DSP Bar Tape 2.5 for 22 hours/400 plus miles over the last two weeks. I usually don’t like to ride padded saddles, padded bar tape, padded gloves or unconventional insoles. Why? I don’t know, I simply haven’t found the need for them. I believe most hand numbness, aches and pains can be attributed to a poor fit. Any attempt to pad one or any of your three contact points (hands, feet and fanny-the exception being a good pair of bib shorts) with the bike might actually be masking a more serious issue…either the wrong size bike or an improper fit on the correct size bike. I have my favorite saddles. That’s right saddleS. I am not tied to any one saddle in particular. I am fortunate enough to ride almost any quality saddle. I have my favorite shoes. And now I’ve found my favorite bar tape LIZARD SKINS. It is by far the most comfortable bar tape I have ever ridden!! If you are new to my blog, I am an Ultra Cyclist. What does that mean? Well my training rides are centuries (100 miles) and my shortest events are double centuries (200 miles). While some people train all year to prepare for a century I prepare all year with centuries (weekly) for my goal event of the year. In some circles, a double century is still not an Ultra because it doesn’t go beyond 24 hours. I am one of those riders. 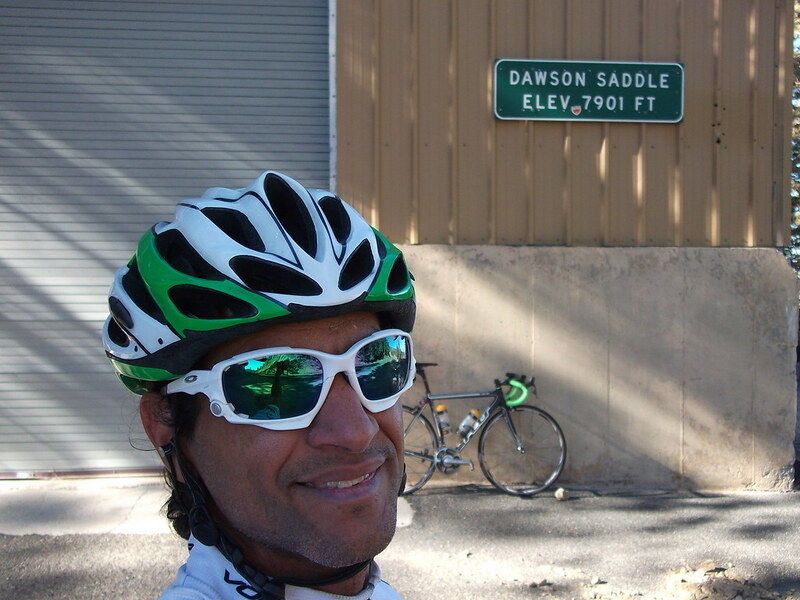 Depending on the amount of climbing, I finish most double centuries sub 13 hours. Additionally, my perspective is a little skewed 😉 My main event of the season is the Furnace Creek 508. It is a 508 mile non-stop Ultra Cycling event through the Mojave and Death Valley deserts, traversing 10 mountain passes with a cumulative gain of 35,000 feet of climbing my personal record being 37 hours and 34 minutes (yes 37 hours without stopping). 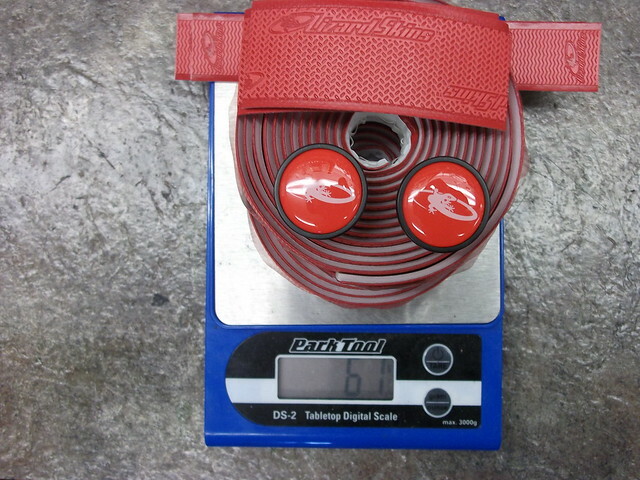 As a bonus it was lighter than the bar tape I had been using PRO black. Lizard Skins bar DSP 2.5 gets 4.5 on the scale of 1-5 (5 being perfect) ease of cleaning keeps it from a perfect 5. Yes you’re supposed to clean your bar tape AND your chain! What self-respecting cyclist would show up to the group ride with even a smudge on their white bar tape? I’ve been using lizard Skins for a year now, and warm water and dish soap is the only thing that I’ve had success with cleaning it. The tape has been great, but be careful when leaning the bike against rough stucco walls. It will eat a hole in Lizard Skins very easily. Thank you for taking the time to read my blog and leaving a comment. I love Lizard Skins tape. Thanks for the tip on the stucco walls.